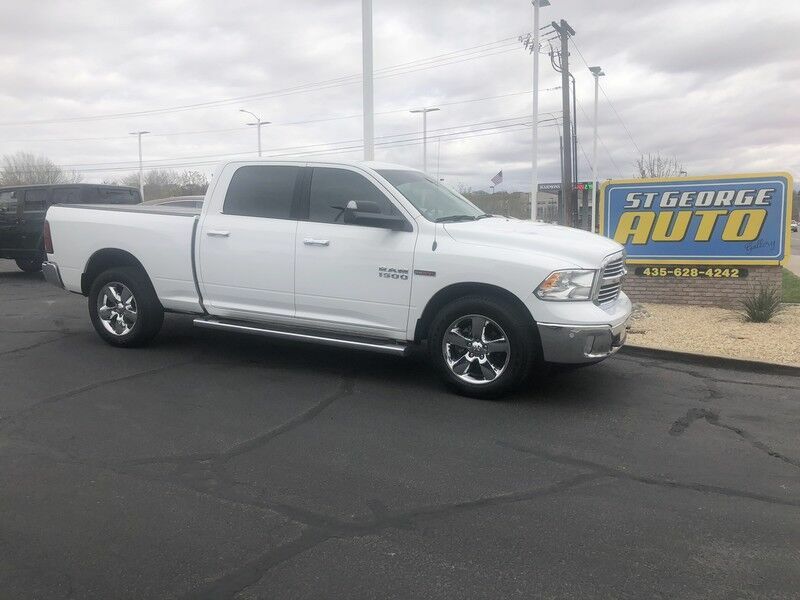 You can find this 2018 Ram 1500 Big Horn and many others like it at ST. GEORGE AUTO. Is it possible to fall in love with a vehicle? It is when your vehicle is as prestige as the Ram 1500. Take home this Ram 1500 Big Horn, and you will have the power of 4WD. It's a great feature when you need to drive over tricky terrain or through inclement weather. You can finally stop searching... You've found the one you've been looking for. There is no reason why you shouldn't buy this Ram 1500 Big Horn. It is incomparable for the price and quality.